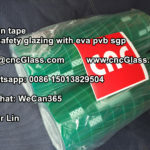 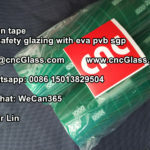 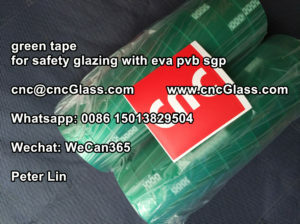 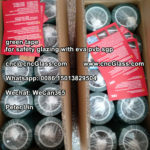 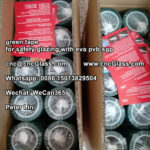 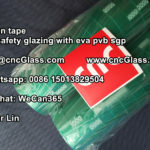 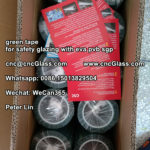 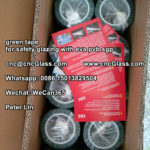 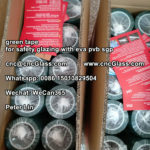 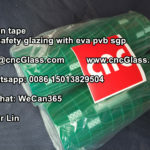 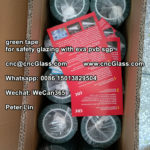 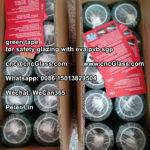 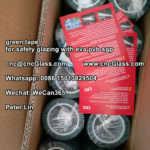 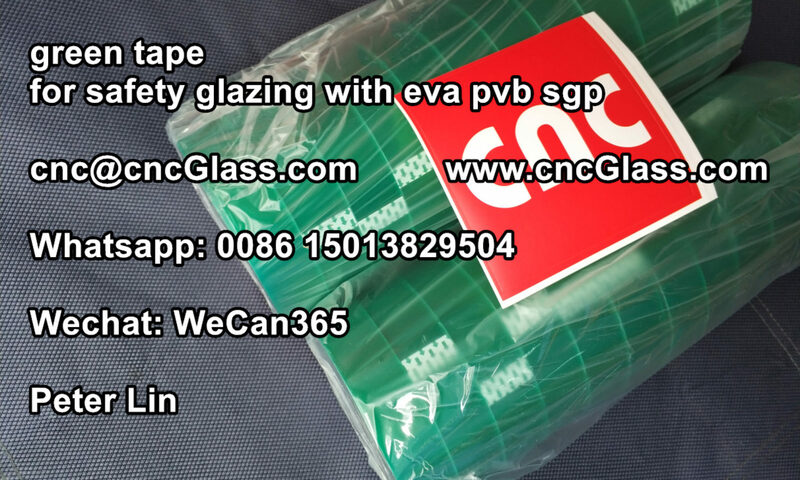 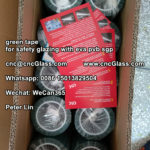 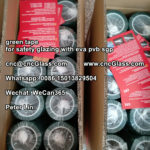 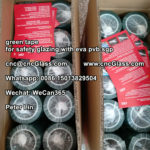 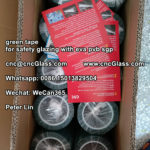 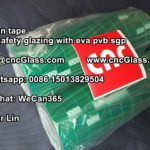 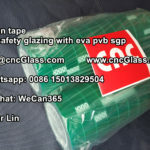 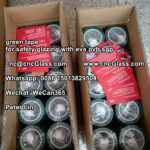 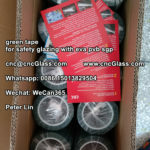 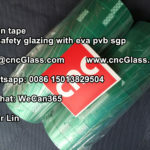 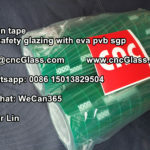 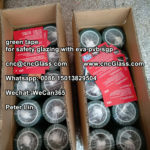 I am contacting you from the company,,,,,,,,,,,,,,,,,,,,,,We are glass distributors and we also sell EVA products. 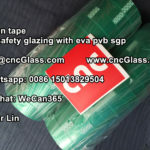 For this reason I kindly ask you to send us your very best offer for the below products. 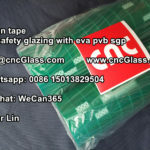 Our sales territories are,,,,,,,,,,,,,,,,,,,,,,,,,, Pls let me also know if you already do any business with the territory we cover.